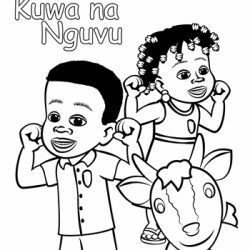 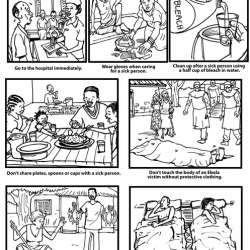 This contains the same illustration set as the hygiene book for Africa. 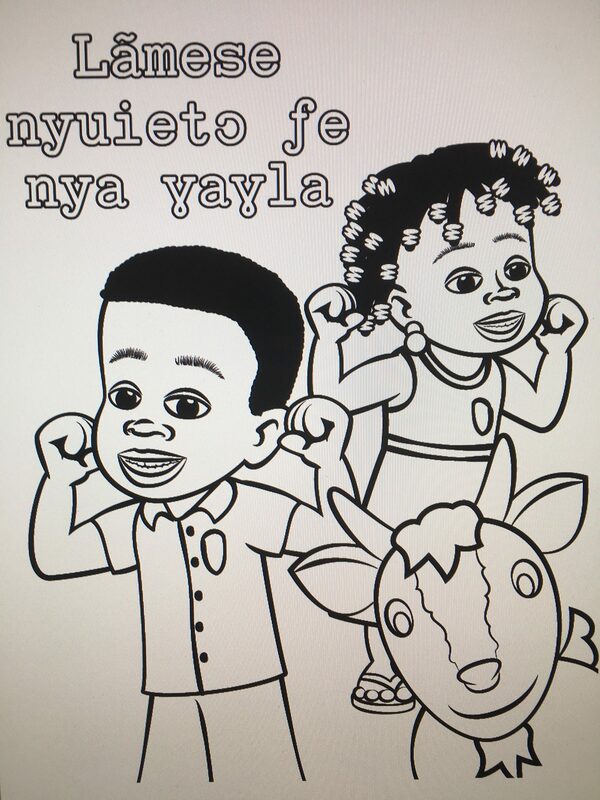 However, the text is translated to the tribal language, Ewe. 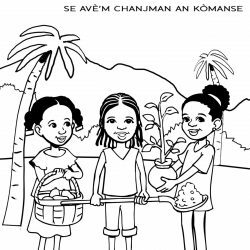 Also, the Gospel message written in French on the inside back cover may be read to children by a nearby adult or literate person. Thank you, Dr. Kristi Tebo, for making this translation happen!